En 1996, me subí por fín, después de años anteriores haciendo el intento de vencer el miedo… De mi boca salieron las más feas palabrotas. Pero me subí una y otra vez. Muy divertido. 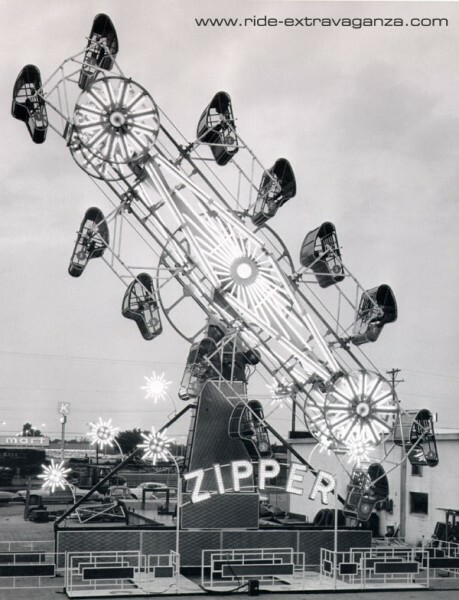 In 1996, I finally rode it, after previous years not overcoming the fear… the ugliest words came out of my mouth. But I rode it time and time again. Very enjoyable. I rode this with justin and it was INSANE! After waiting to be tall enough to ride this ride (still barely able too) I love this ride with a burning passion! basically the only ride i go one! They should lower the height limit by an inch. though so shorter people can go on and not me left out. absolutely perff. ive been on it twice (im 16) and its the best ride ive been on at a fair.